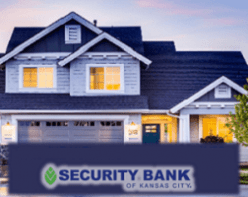 Win a private invitation for a Sip and Shop event! 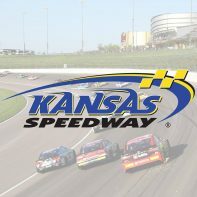 Win KC Brew & Chew Tickets! 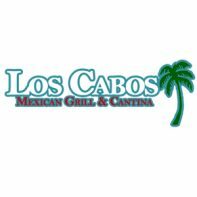 Win Lunch or Dinner From Los Cabos Mexican Grill & Cantina! 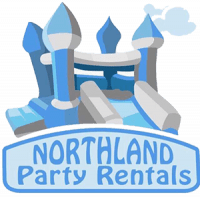 Win a party from Northland Party Rentals! 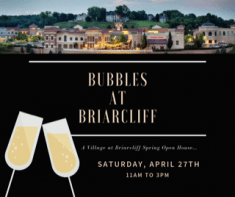 Win a $10 gift card to Bubbles at Briarcliff! 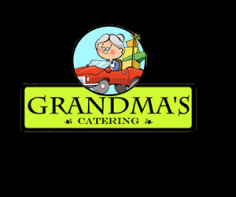 Win lunch from Grandma’s Office Catering!